Palmmers Inn is right next door to center market, only 200 meters walk from Pasar Seni LRT Station. China Town is 100 meters across the road. Within walking distance, guests can find restaurants and outlets for food and shopping. Palmmer Inn is a very warm family place, who always welcome guests from all over the world. Guests can relax in any at the two lounges and Sun Terraces, using free WiFi or just stay in your air-conditioned room, as long as you are happy. The property also has a small kitchen where guests can have breakfast for free. Palmmer is your home away home. Palmmer Inn has totally 18 rooms, including 3 dorms which sleep 4 pax in each dorm. All rooms are equipped with air-conditioning. Single room is with cozy bed and double room is with comfortable double bed. There is one family room with king size bed. All bed sheets and line towels are provided. 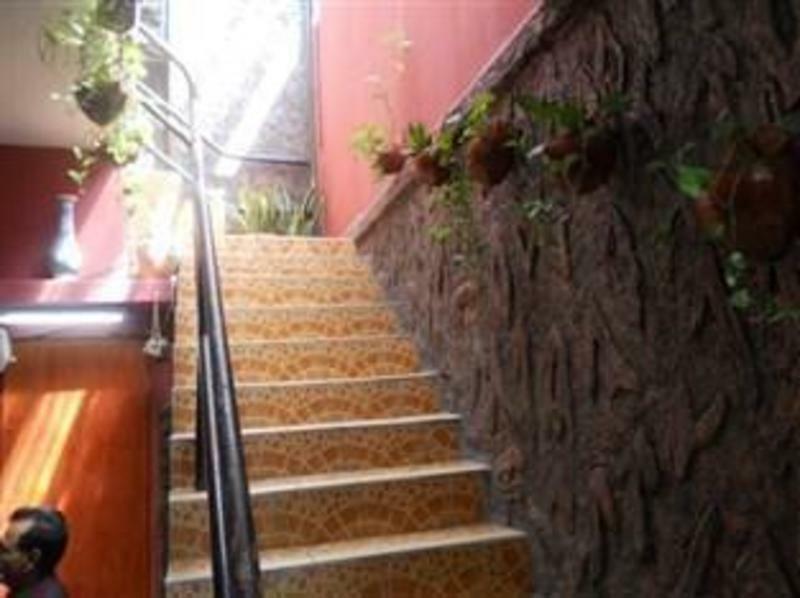 The property is equipped with CCTV, touch-card entry so that the guests can enter the property. Free city map is also included in the low price. Palmmers Inn is about 5mins walk from the Pudu Sentral Main Bus Terminal, 2mins walk from Chinatown and 2mins walk from Pasar Seni LRT Station to K.L Sentral (Main Trains Station). It is located 3rd Traffice Lights from Pudu Sentral Main Terminal. The property is behind CIMB Bank and beside the 1st Traffic from Pasar Seni LRT Station.